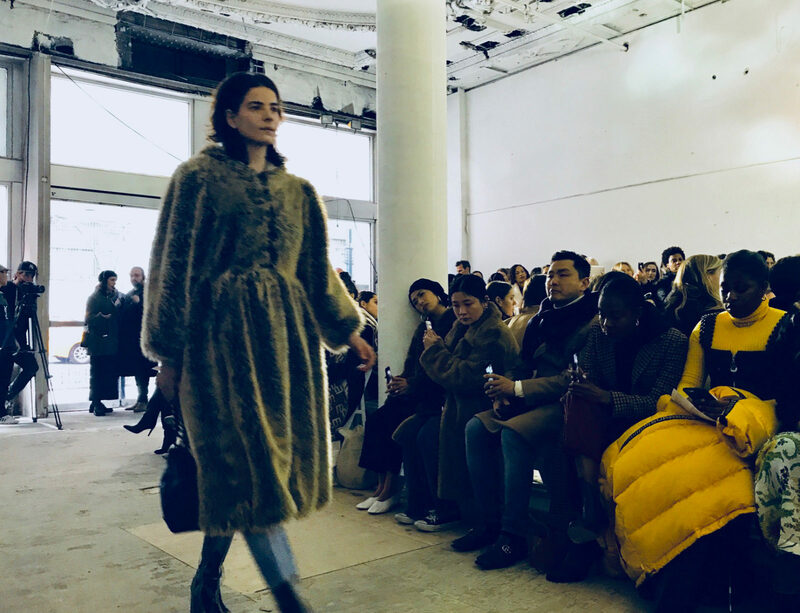 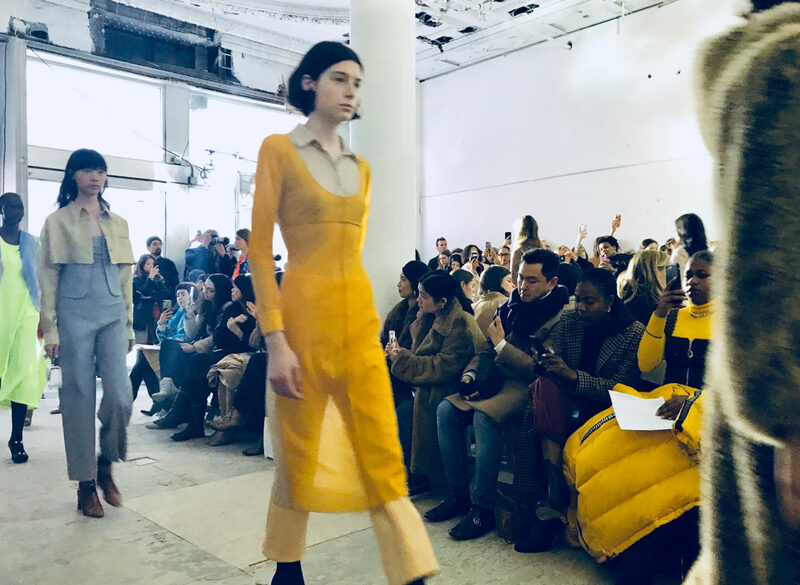 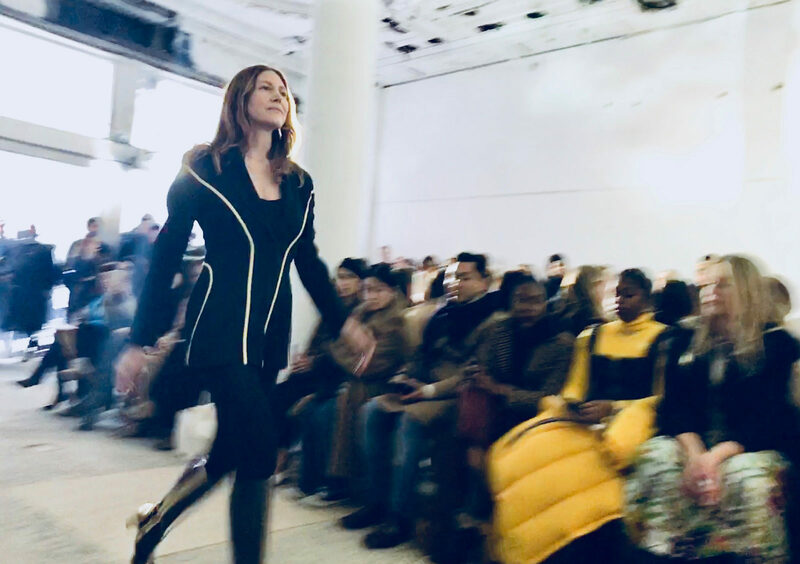 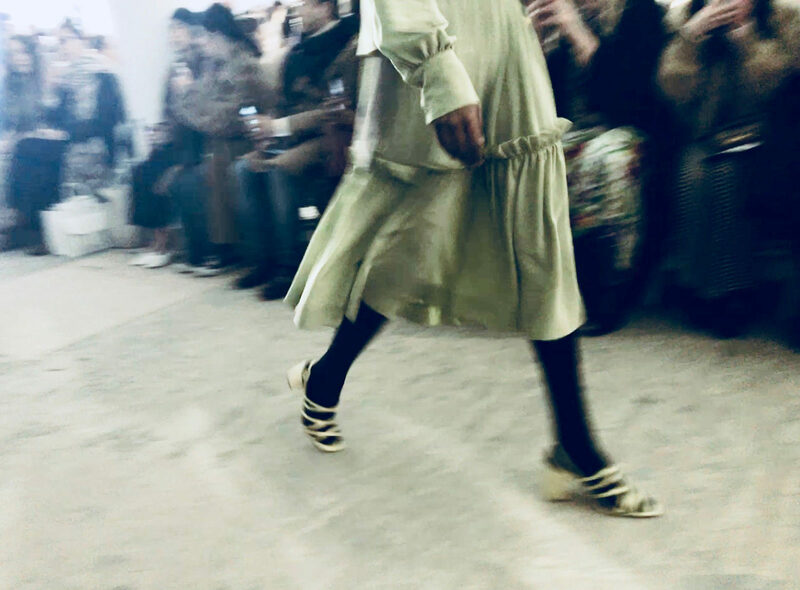 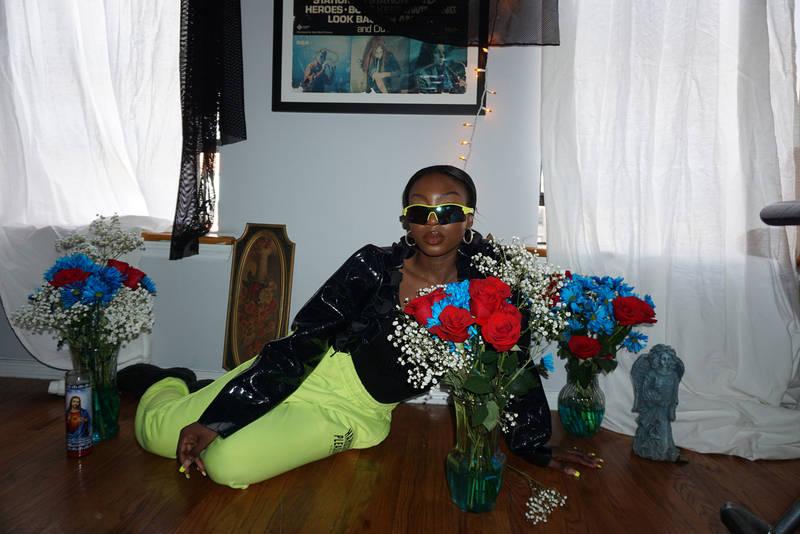 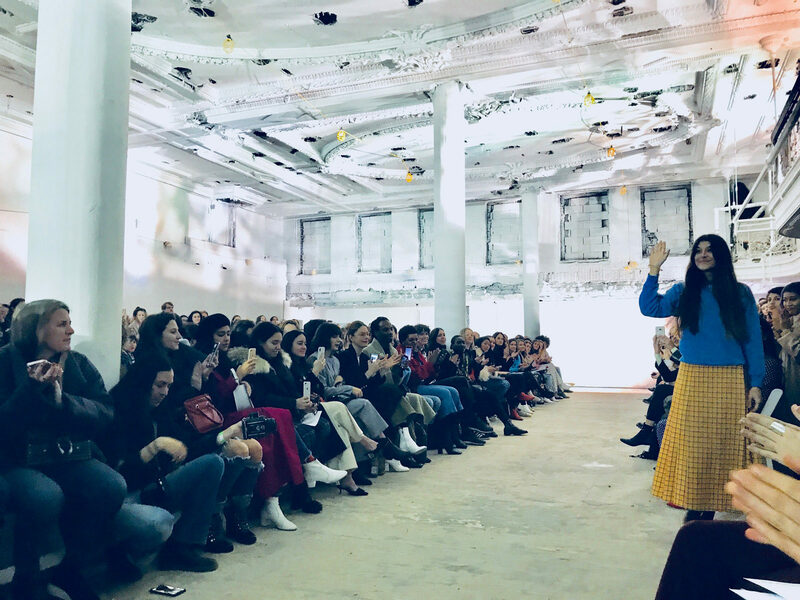 Ravelin covers the Maryam Nassir Zadeh show. 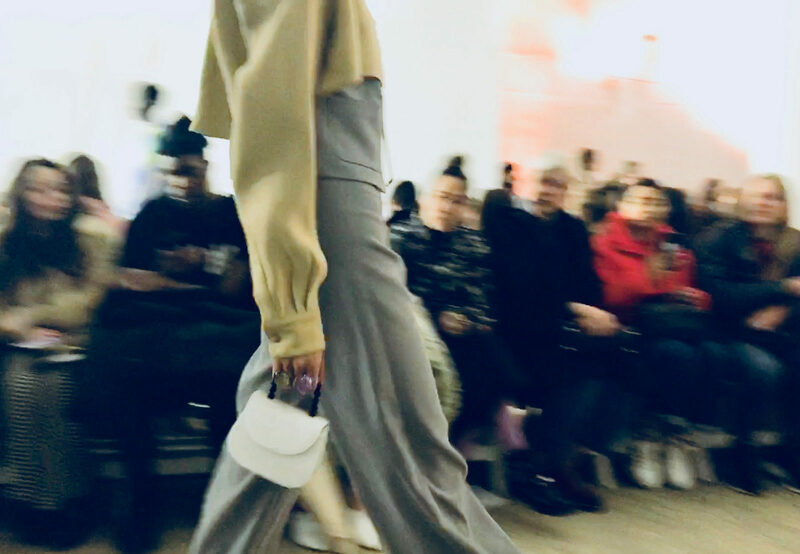 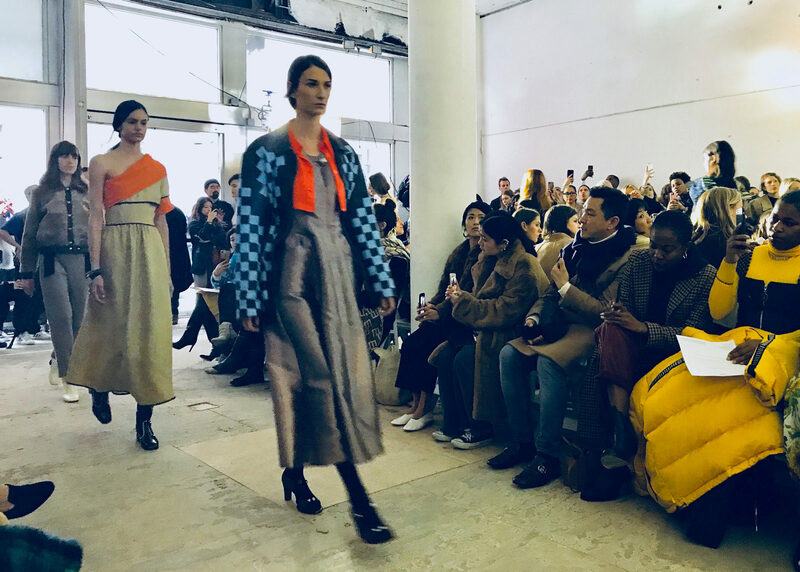 One of our favorites from New York Fashion Week was Maryam Nassir Zadeh’s Fall/Winter 2018 show. 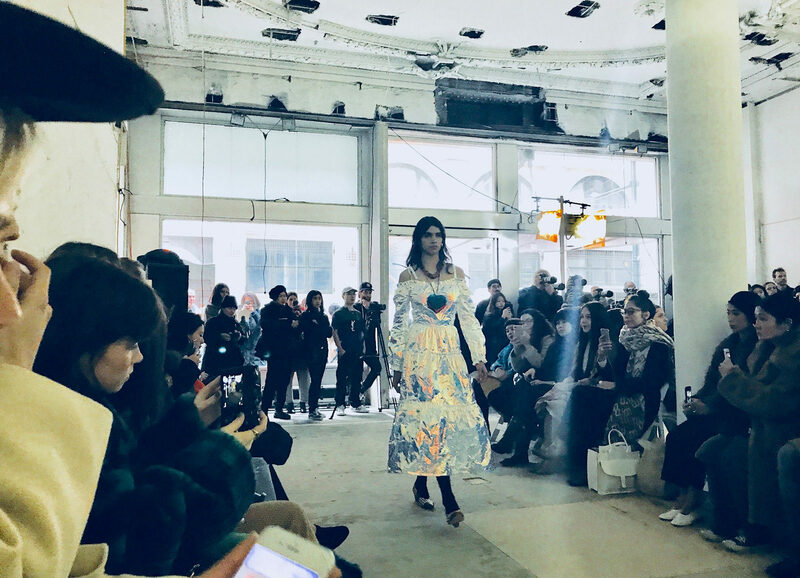 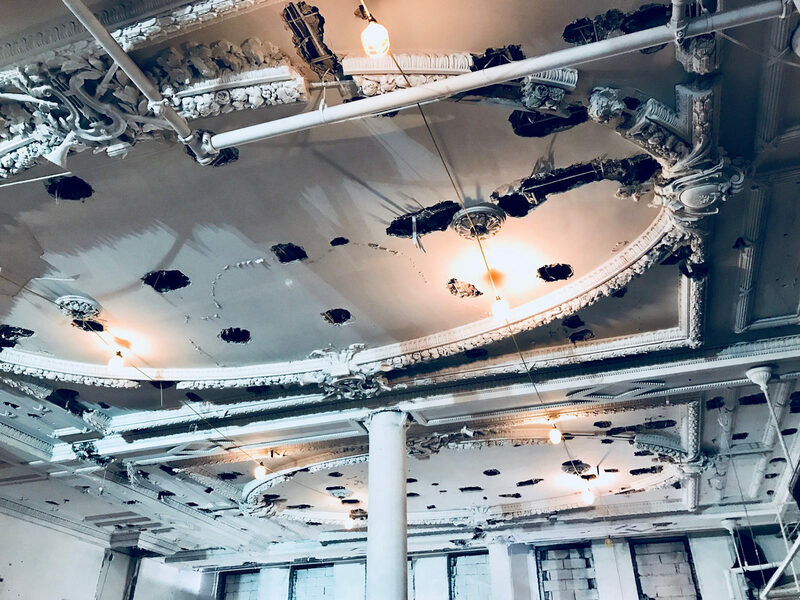 Akiko Ichikawa attended the show, and shared her images with us. 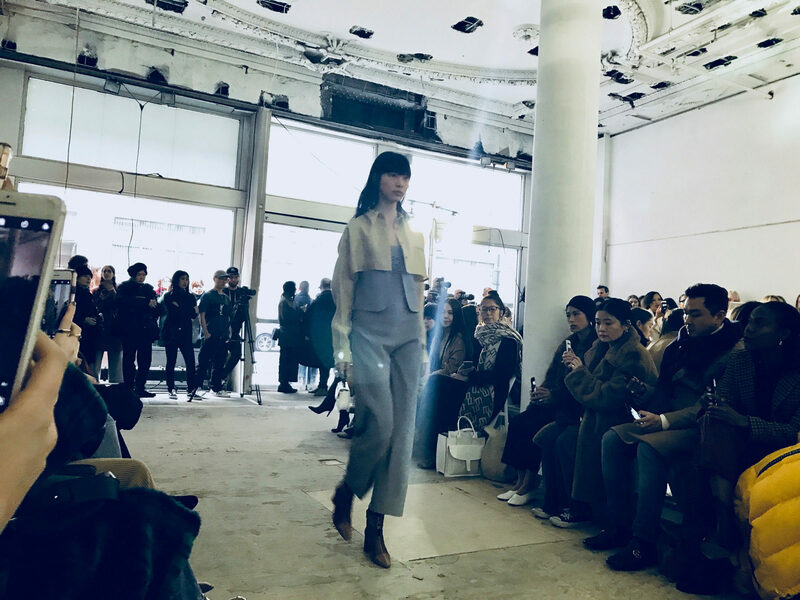 Ichikawa is the founder of originalslope and has written extensively about fashion for the past 15 years.